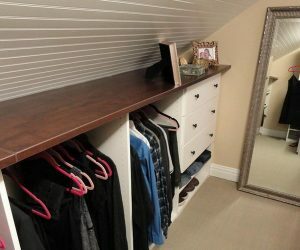 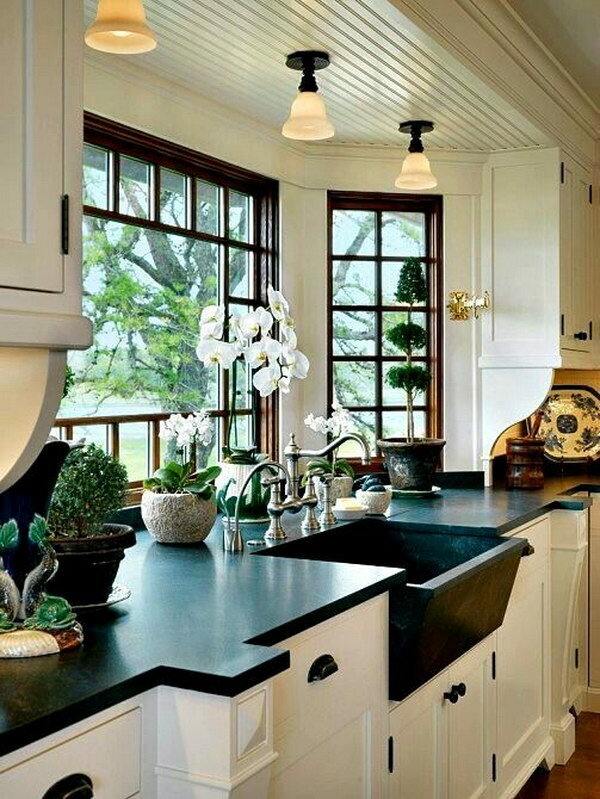 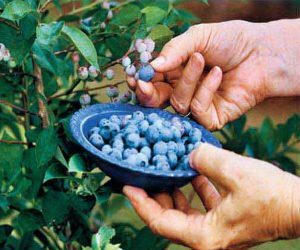 It is definitely a difficult job to design your house’s interiors, specially the color schemes. 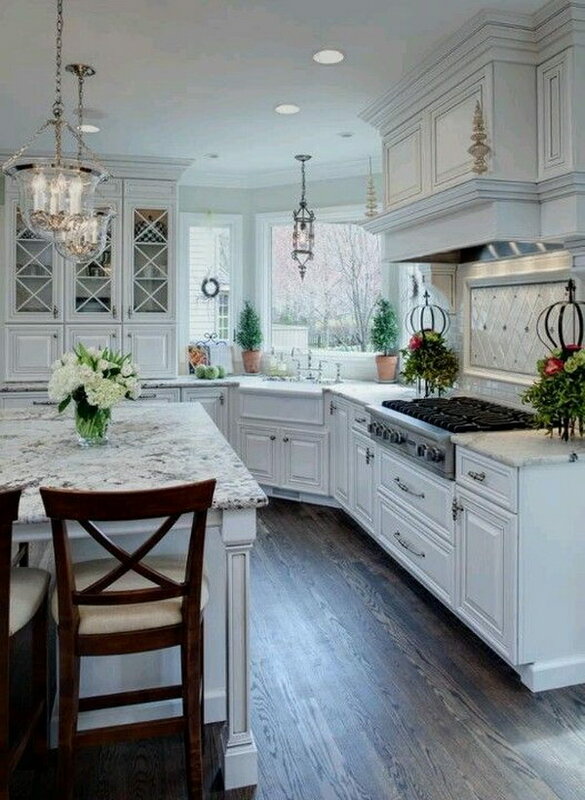 A kitchen, being the most important part of your interior, as you are going to spend so much quality time with your family and friends during cooking and meals, it should be able to calm down one’s mood swings and to give a boost to your appetite whenever you walk through it’s door. 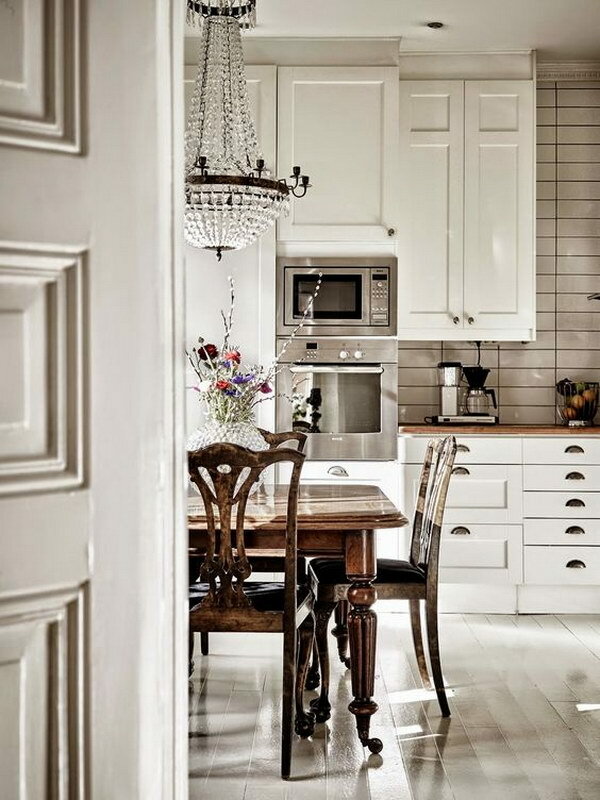 White is always going to be a color which never retires or go out of fashion. 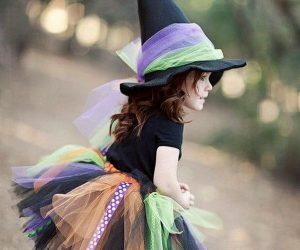 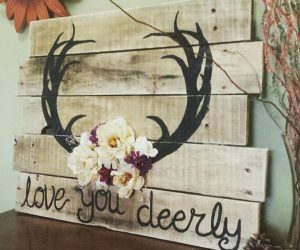 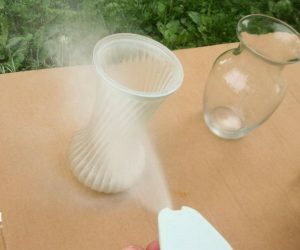 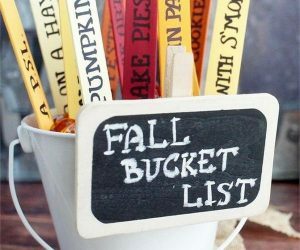 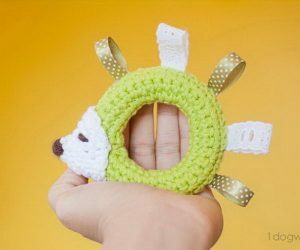 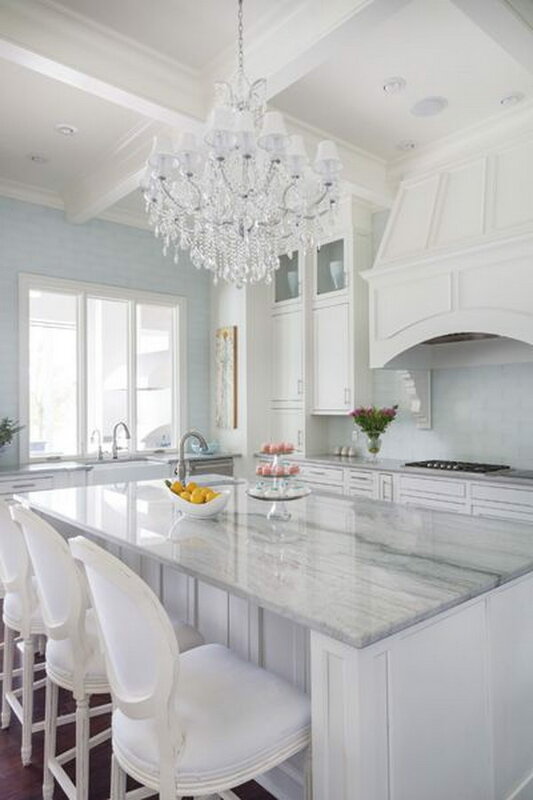 Combine any color with white, it is definitely going to glow. 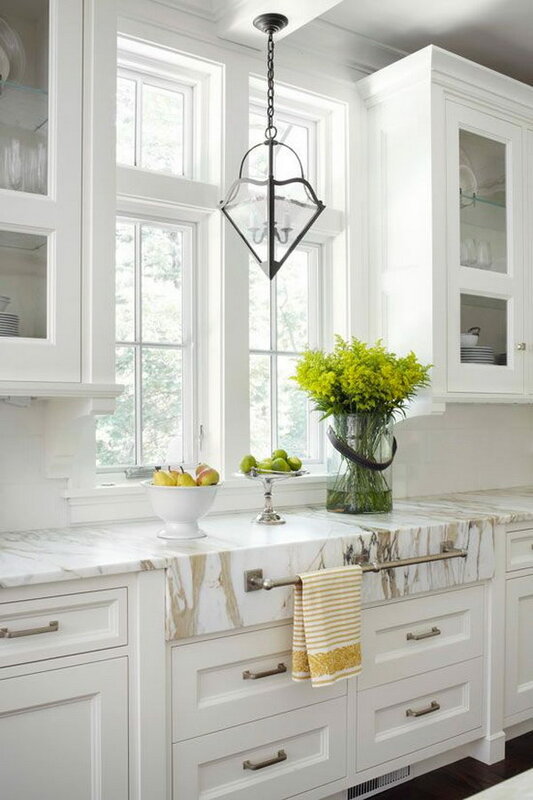 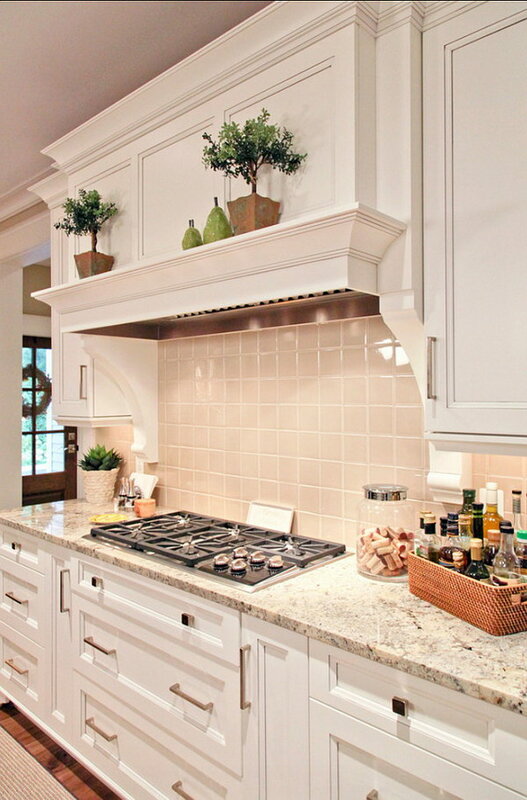 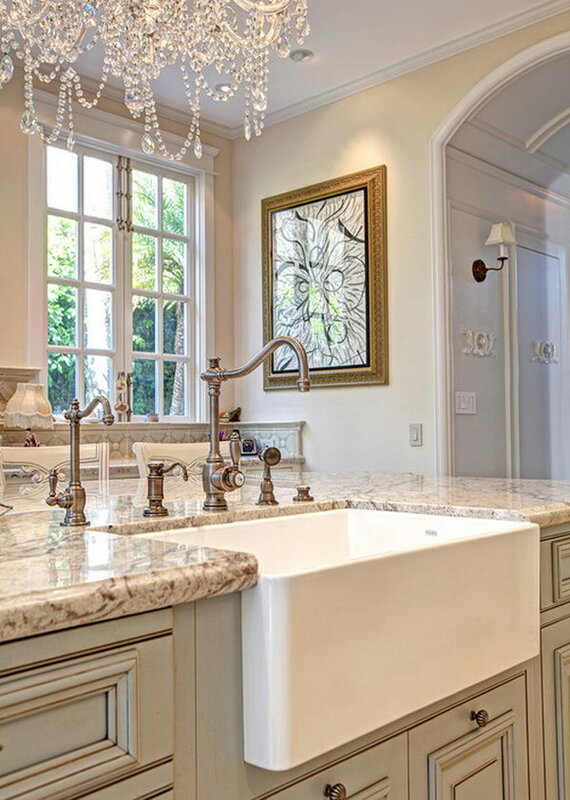 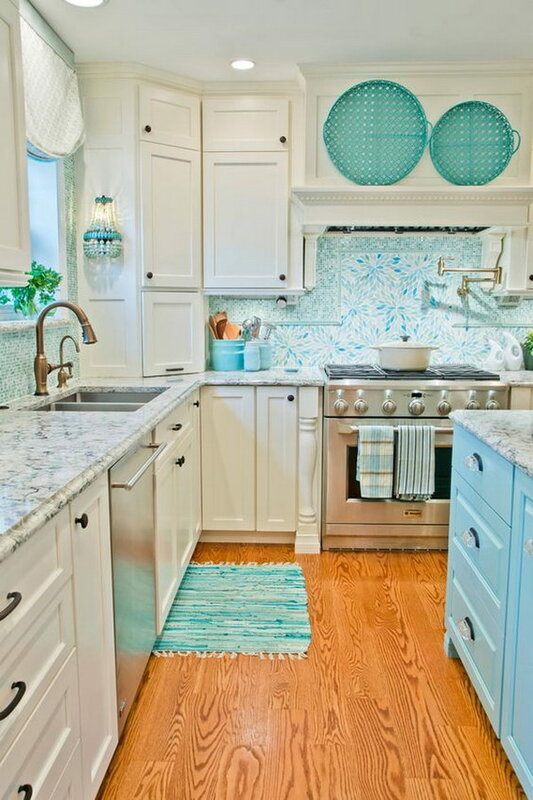 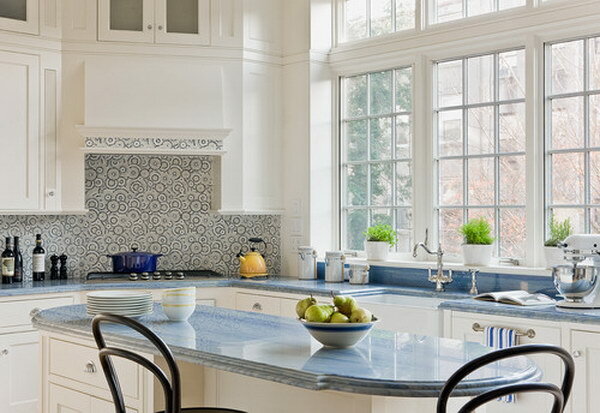 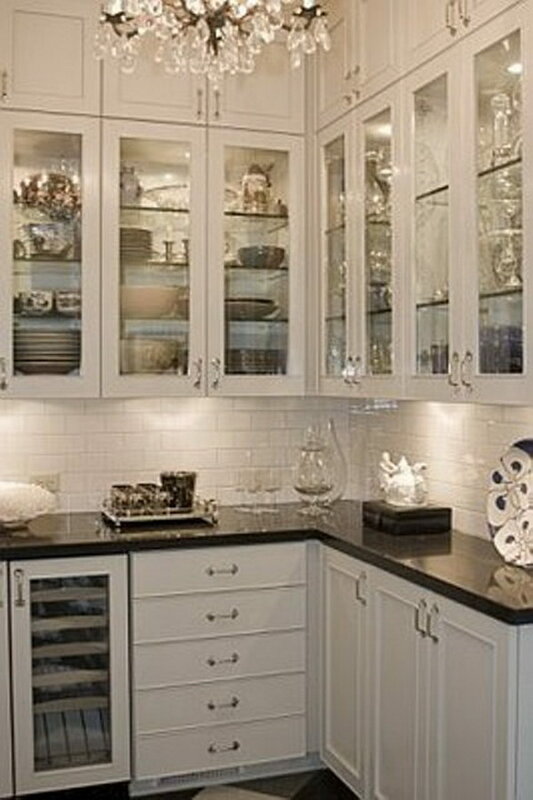 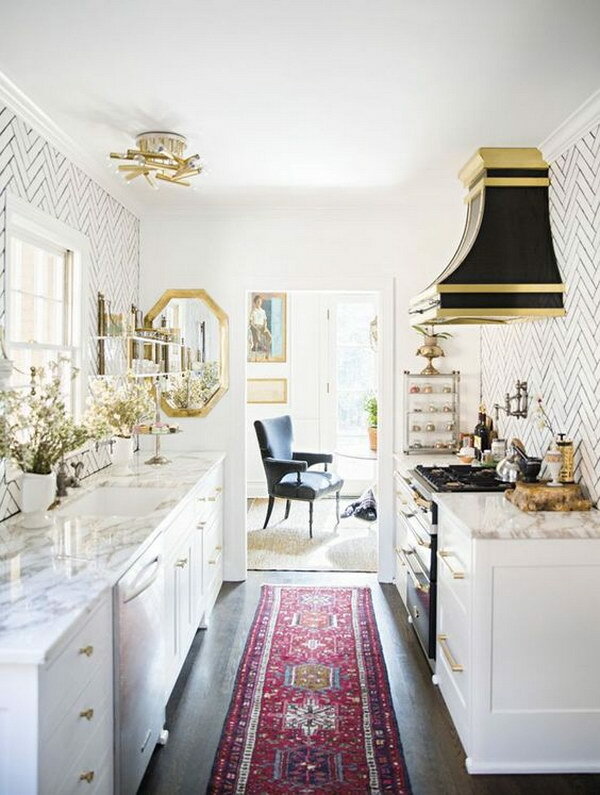 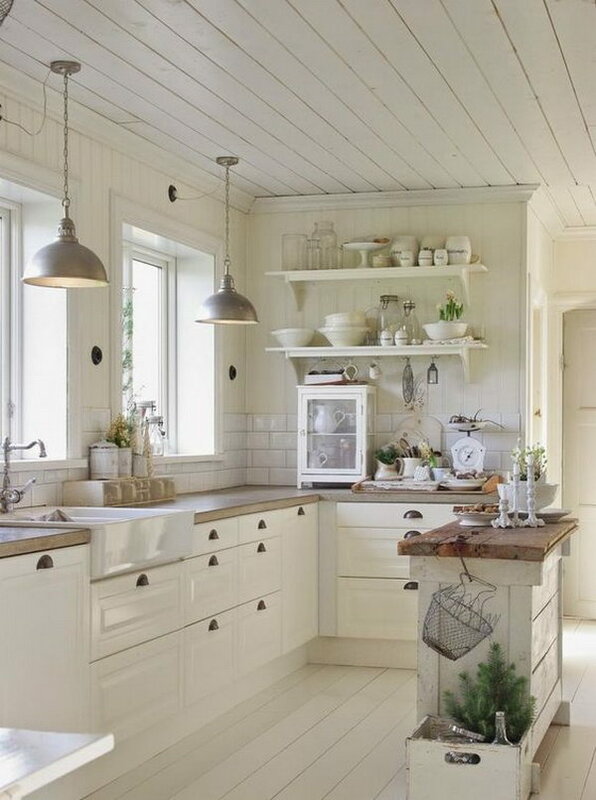 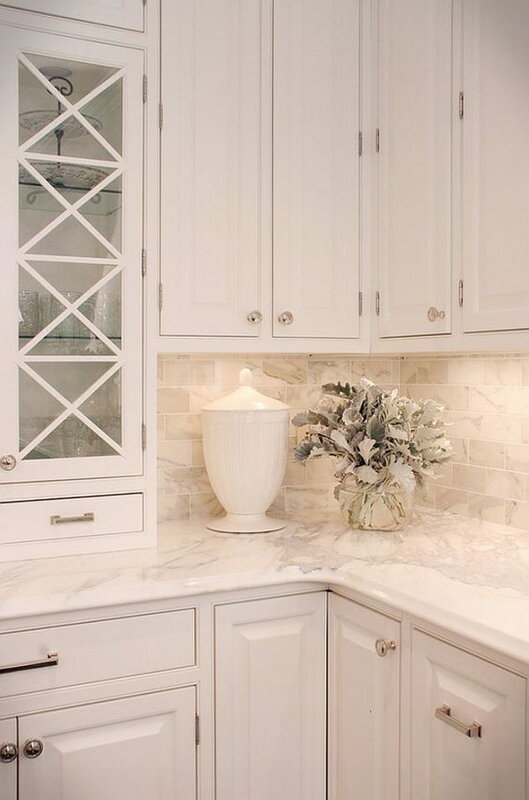 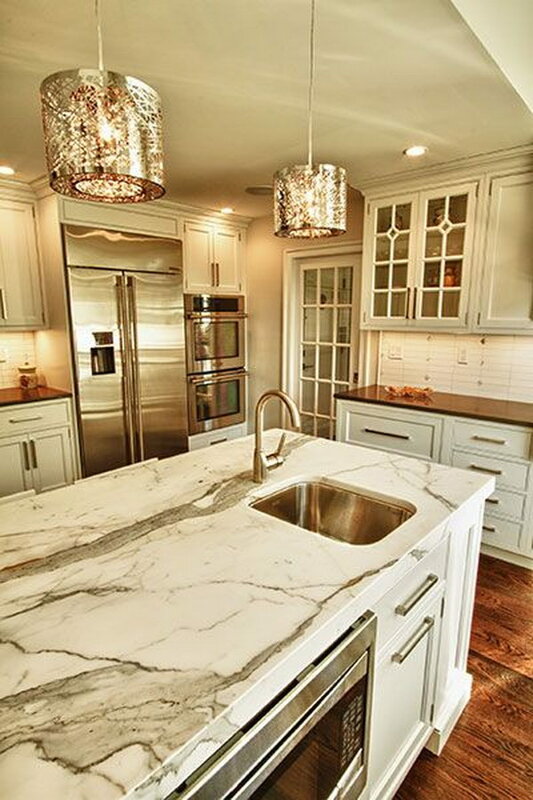 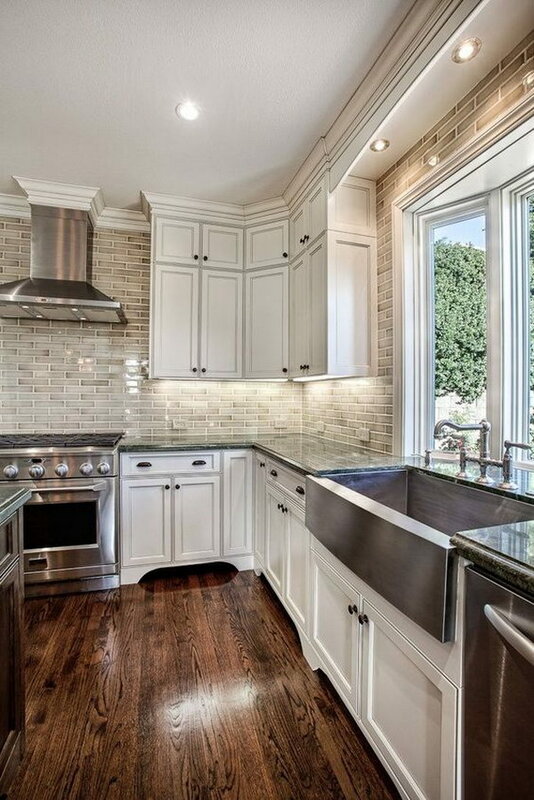 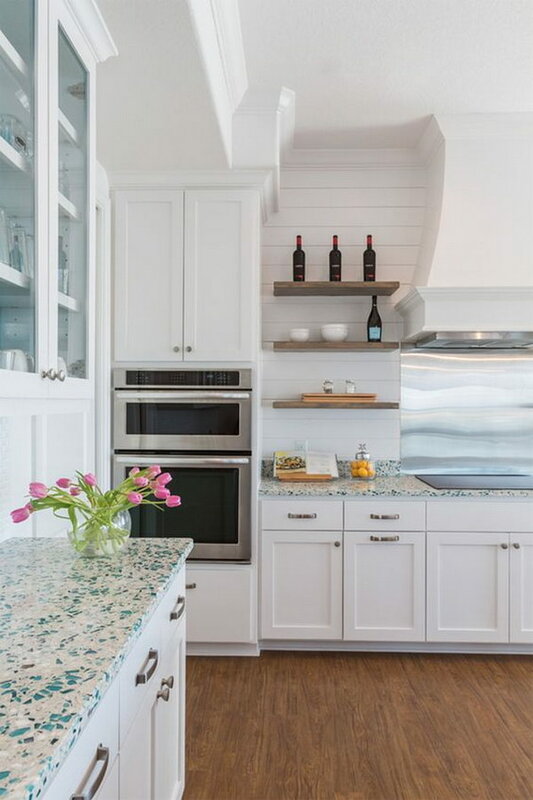 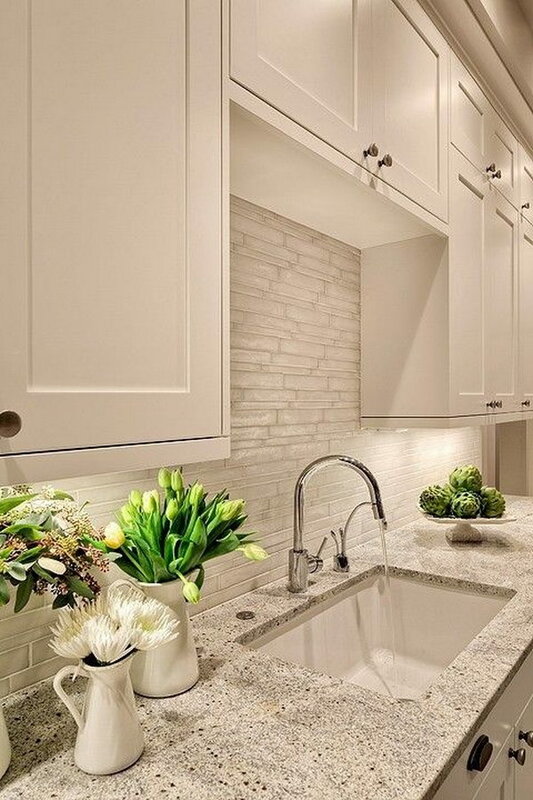 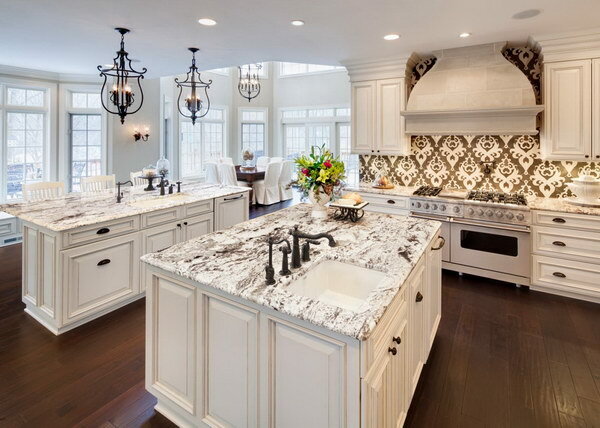 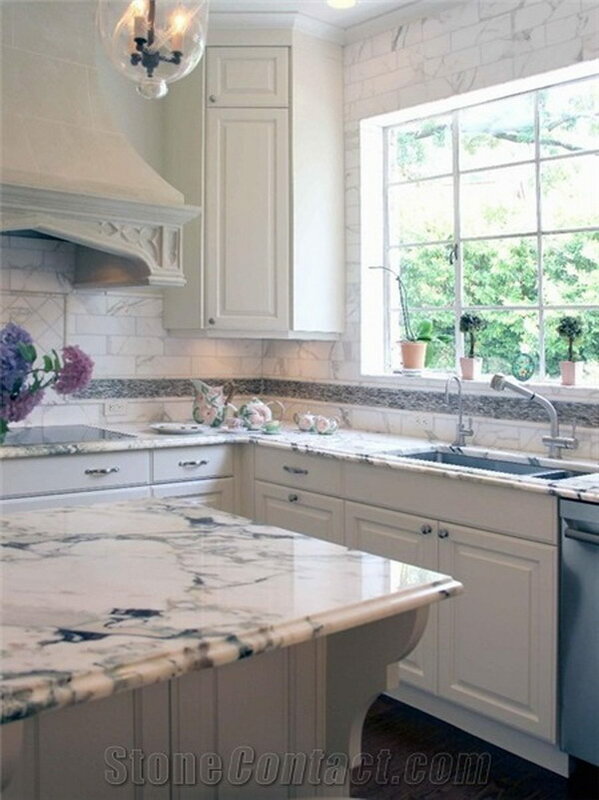 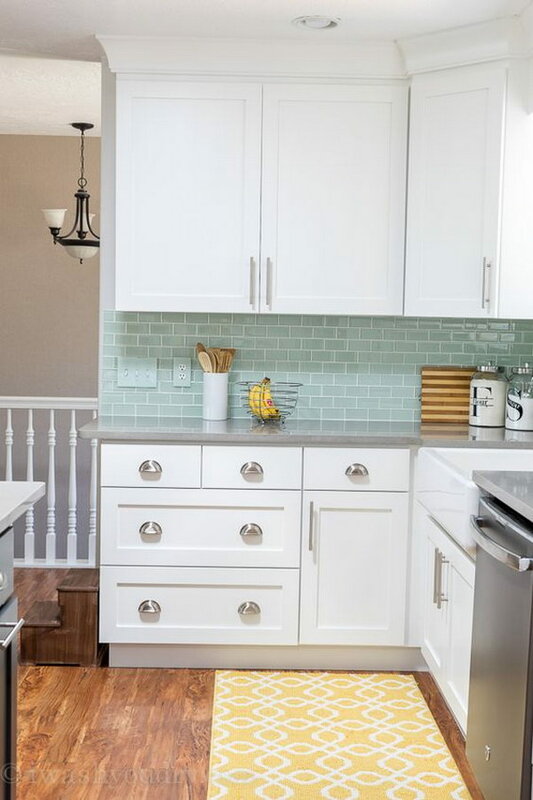 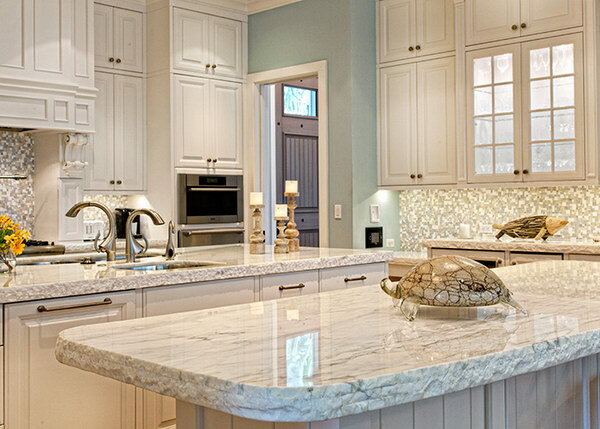 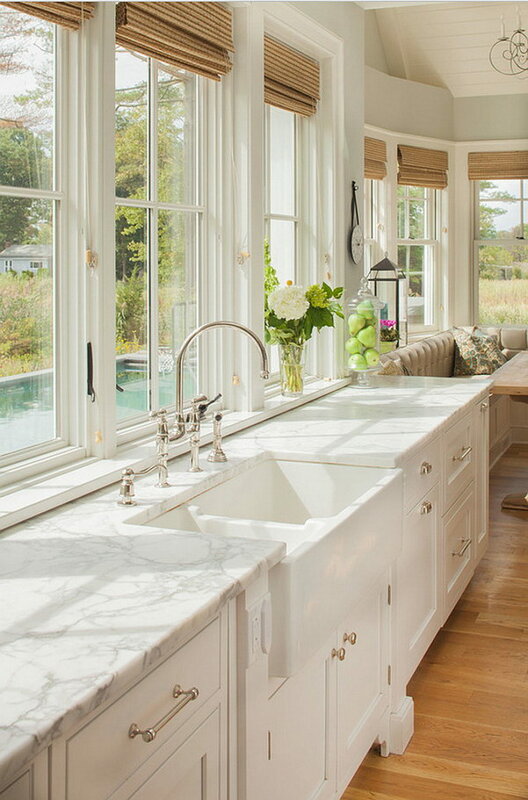 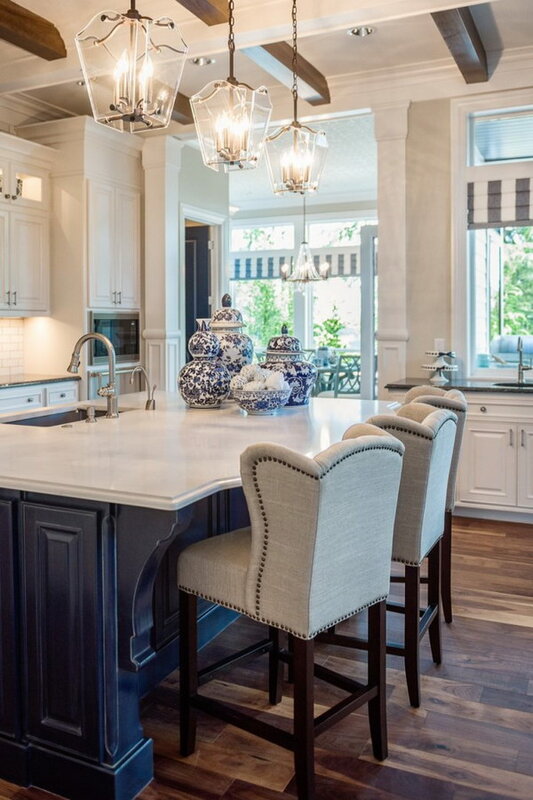 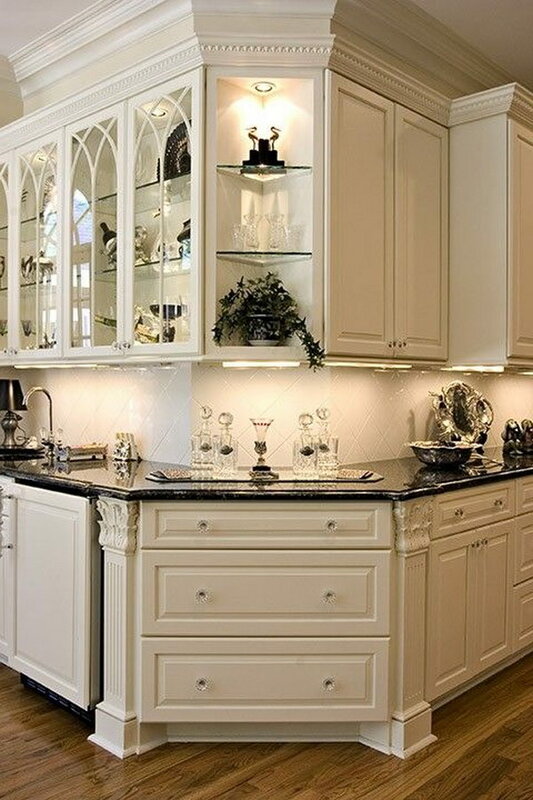 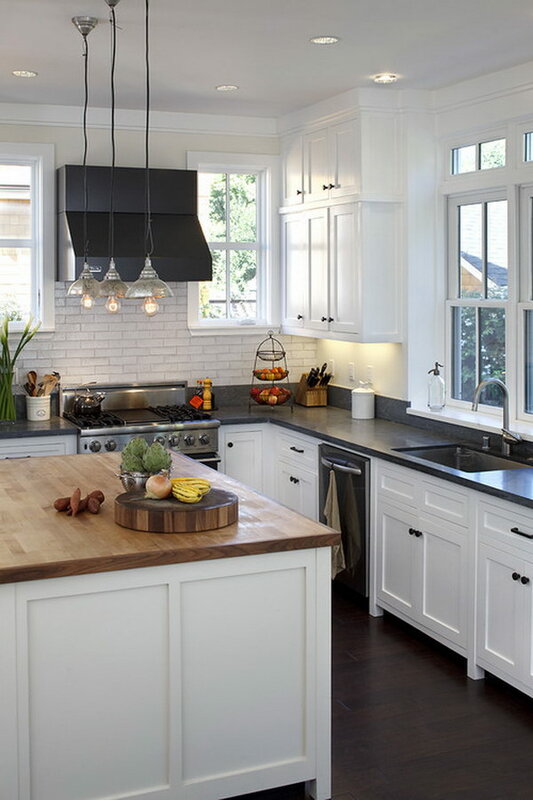 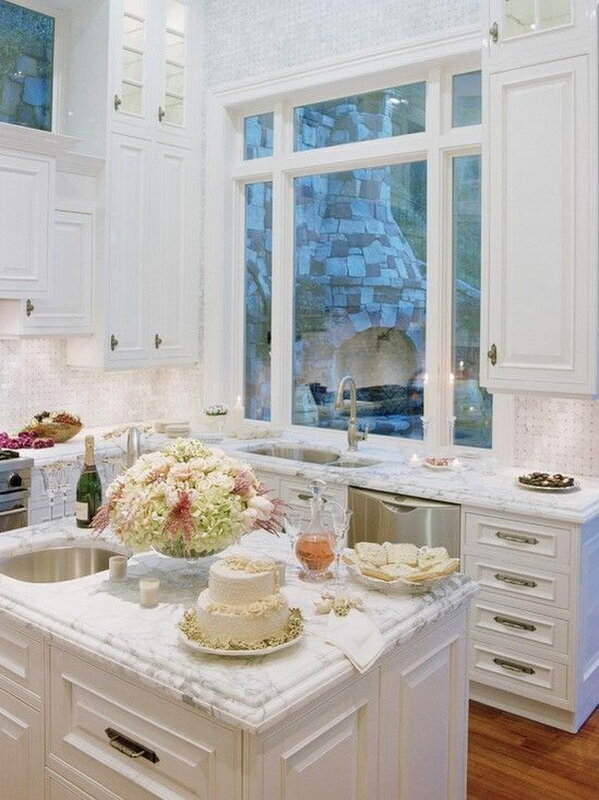 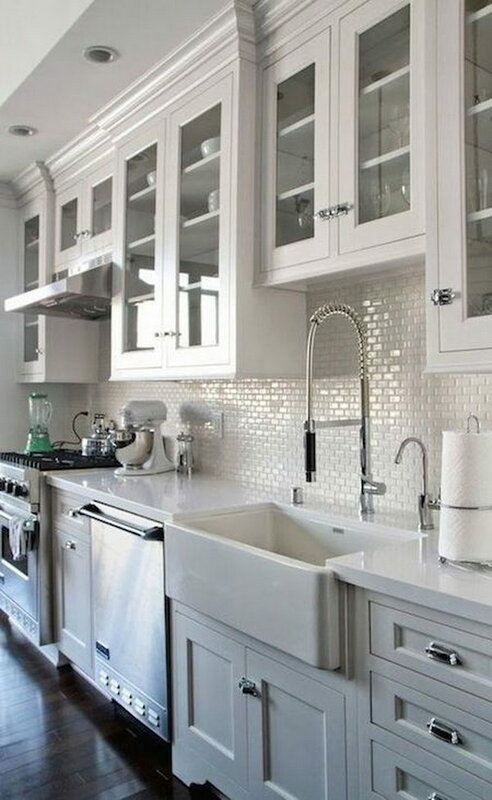 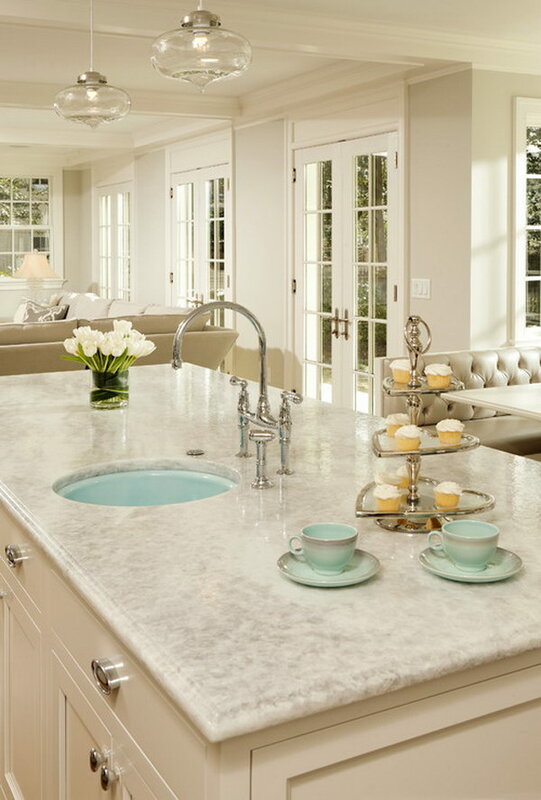 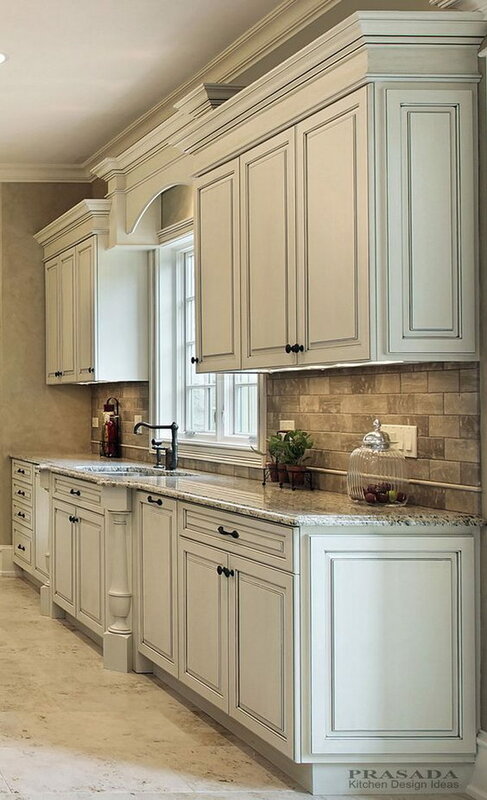 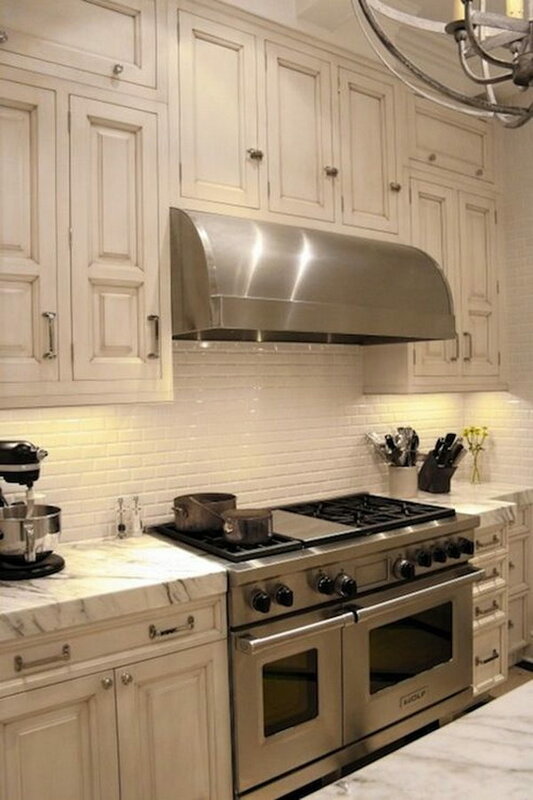 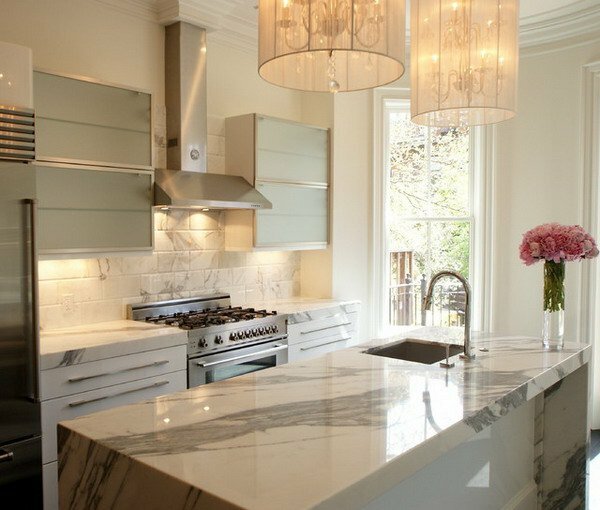 Check out these awesome countertop ideas for your white kitchen.